We need at least two people to represent People for Parks at Lyndale Open Streets. A board or staff member will also be on each shift. Open Streets is an awesome event where they shut down traffic to Lyndale and people come out on bikes or feet to explore and engage. Our primary goal is to connect with people that enjoy Minneapolis Parks, tell them about what we have funded recently and in their area. We hand out giveaways and have an opportunity to engage with a few activities. Help us out so we can table at additional open streets this summer! Please plan on arriving 15 minutes before your shift so we have time to transition between shifts. 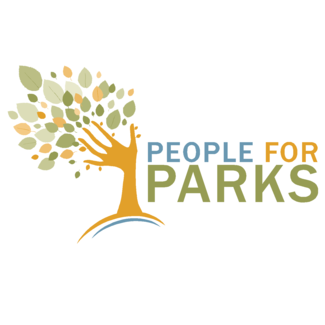 People for Parks tshirts will be provided for all volunteers.